8 4/5" x 10 1/5"
As our cities become more and more dense, the competition for space grows increasingly heated, leading to higher real estate costs and greater financial challenges for new buyers. Amid these pressures, however, builders are still finding room for a wide range of design opportunities, continually updating the parameters and experience of urban living. 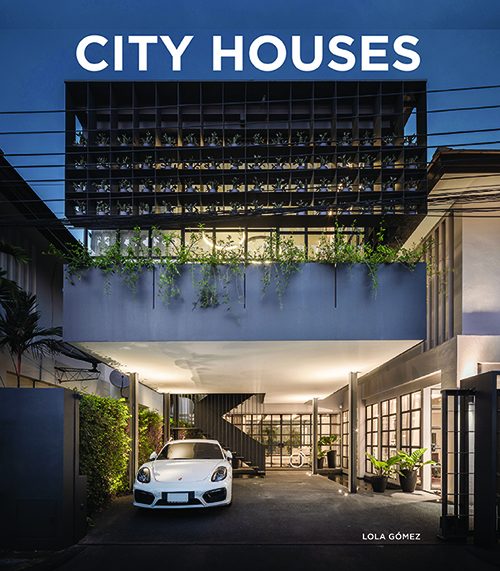 Architects and developers are designing houses around the principles of density, efficiency and flexibility to meet the needs of the modern city’s inhabitants. They address environmental, physical, social and economic issues through creative solutions that promote the integration not only of new architectural work into an existing urban fabric, but also the integration of people into a community. The results combine the benefits of city life with the privacy of suburban life.